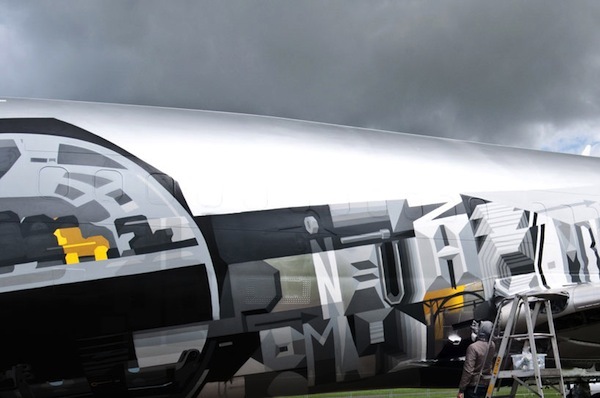 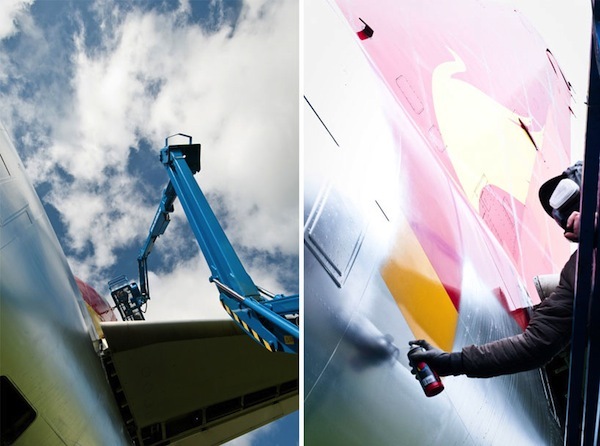 Boeing 747 Gets Turned Into Fine Art, Street Style « Adafruit Industries – Makers, hackers, artists, designers and engineers! 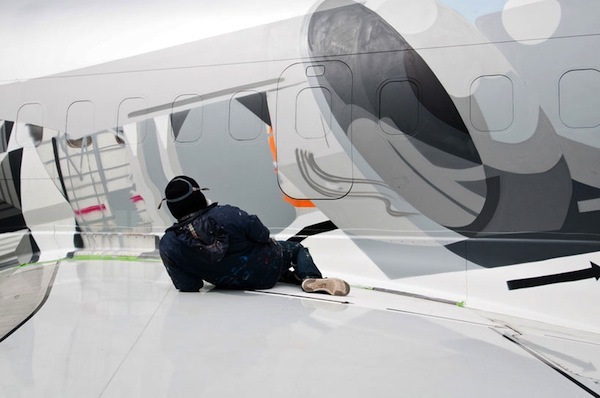 Graffiti artists satone and roid msk collaborated on painting an entire commercial jet in graphic, spray-painted written-word graffiti art. 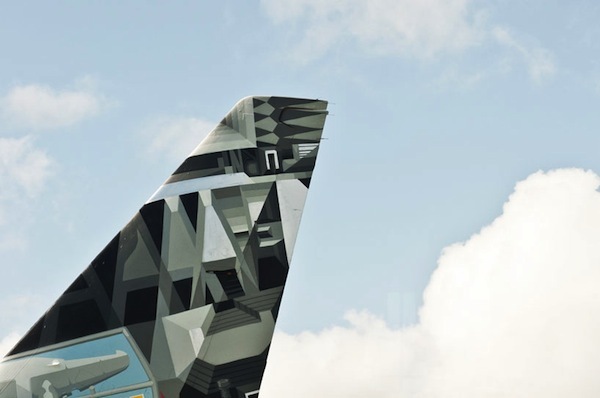 via designboom.